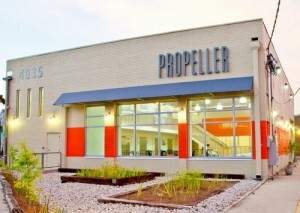 Tonight (April 15th), Propeller will host a fundraiser for Unity-1 Salon and Beauty School to aid the rebuilding efforts of their owners, Beverly and John Smith. 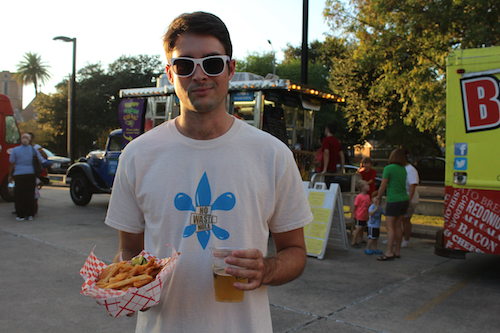 The night will include catered refreshments and live music by New Orleans musicians. Unity-1, a landmark in the South Broad area for 30+ years, caught fire after a car crashed into the building, destroying everything and taking the life of a client. 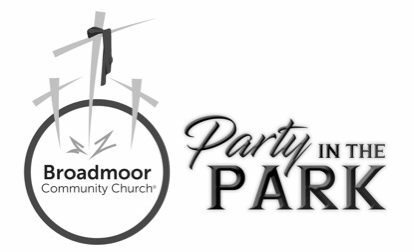 The Broadmoor Improvement Association (BIA) is searching for vendors, sponsors, and volunteers to join their EATmoor! Spring Festival on Tuesday, May 7. The Bronner Brothers International Beauty Show came to New Orleans last weekend, and it didn’t leave without supporting a local shop after tragedy. 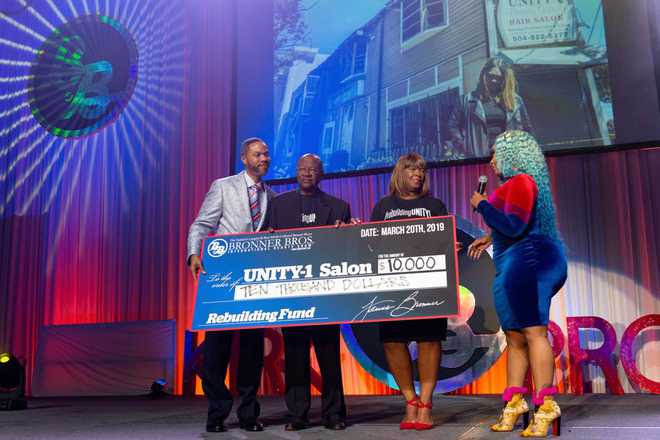 According to reports, the show director James Bronner and CEO of Kalaidescope Hair, Jesseca Dupart, raised $10,000 for Unity-1 Beauty Supply and Hair Salon. 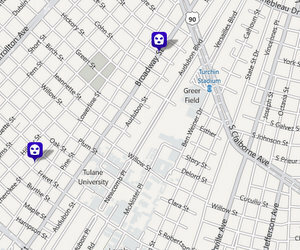 The New Orleans Police Department is seeking assistance in locating and identifying subjects linked to separate vehicle burglary incidents in Uptown locations. 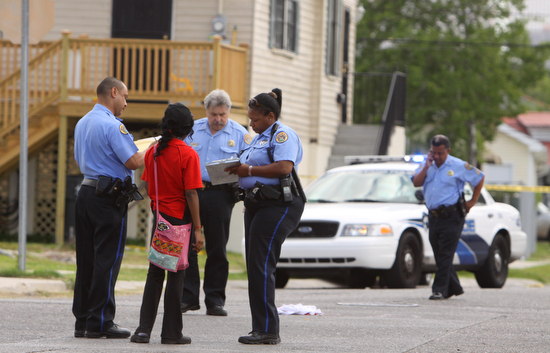 The first incident took place in Broadmoor on Oct. 31. 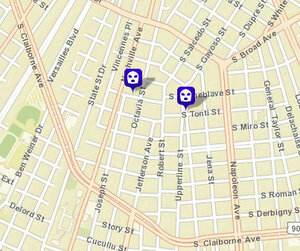 On Nov. 1, multiple car burglaries were reported in the Sixth and Second districts. 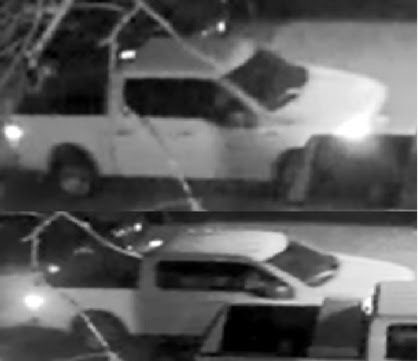 In the Oct. 31 incident, officers are seeking assistance from the public in identifying the occupants of the pictured vehicle, who are wanted in connection with an auto burglary that occurred in the 3800 block of Louisiana Avenue Parkway. The victim told police that on Oct. 31, around 7:30 a.m., he entered his vehicle and discovered several electronics had been stolen from inside the vehicle. Annual Metamorphosis Fundraiser this Friday, November 3 at the Rosa F. Keller Library, 4300 S. Broad Street.